Headed to grandma’s house but she doesn’t have room for your precious pup? 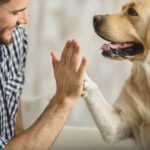 No worries, you can still plan a dog-friendly trip with a little help from the folks at GoPetFriendly.com. 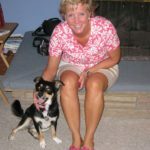 GoPetFriendly.com not only helps you find dog-friendly hotels, but also the tools to plan your ultimate road trip complete with destinations and activities. 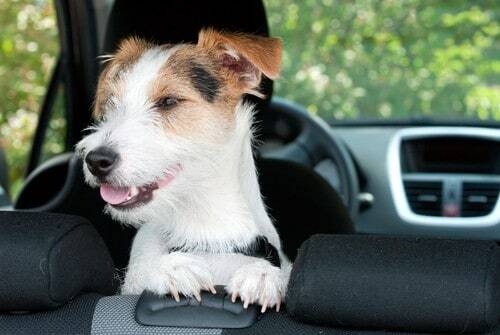 Once you’ve mapped out the route for your dog-friendly trip, you need to make sure your dog is ready for the car ride. Nothing would spoil the fun more than a nervous traveler. 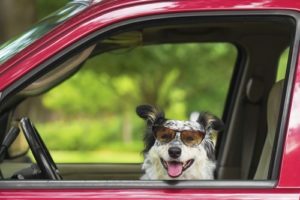 If you haven’t taken your dog on many longer car rides, consider taking some short trips — maybe a day trip to a favorite hiking spot — to get your dog acclimated to spending more than a few minutes in the car. Make sure your dog feels safe in the car. 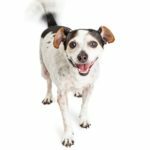 Consider using a harness or crate to keep your dog secure. * Bring your dog’s food and water from home. Just like people, dogs can occasionally have tummy troubles when you change what they eat. * Bring favorite toys or blankets. Dogs not only are creatures of habit, they also love their comforts. 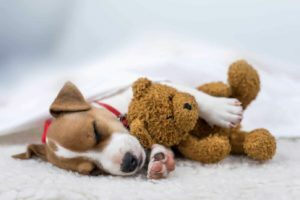 Just like with a toddler, you might have a sleepless night if you forget to bring along a stuffed toy your dog usually sleeps with. 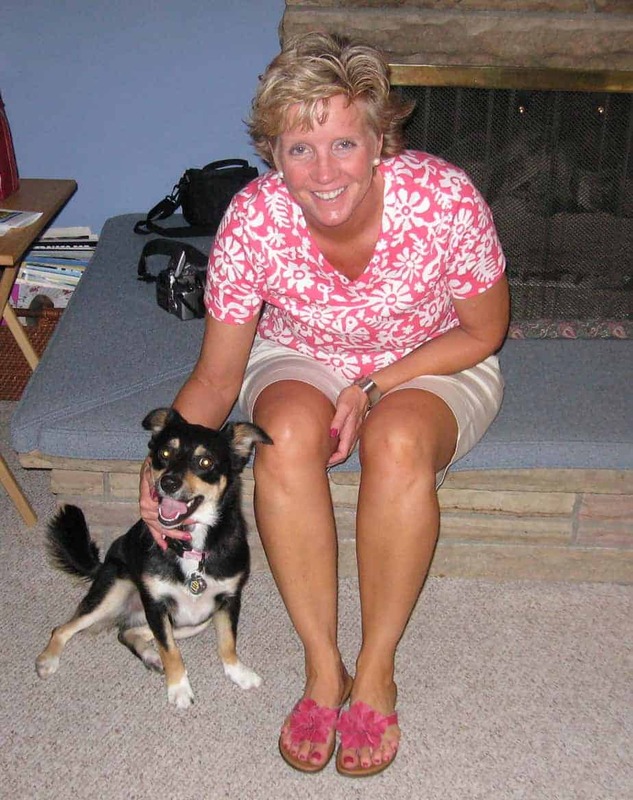 * Bring along the leash and plan to take frequent breaks during your trip so your dog can stretch his legs and go potty. 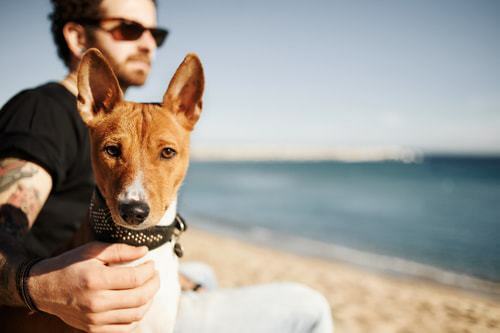 What if you’re planning a more exotic dog-friendly trip? If you’re planning to travel outside the U.S., the helpful folks at Greyhounds as Pets, have put together this beautiful graphic with tons of helpful information about international pet travel.